The Atlantic County Park System reflects our ongoing commitment to the preservation of open space and the provision of ample opportunities for outdoor recreation. The Atlantic County Park System offers a wide variety of recreational and leisure pursuits. Park programs include large group events, crafts, environmental education, and children's programs. The Park System's seventeen parks and facilities include: Oscar E. McClinton Jr. Waterfront Park in Atlantic City, Estell Manor, selected as having some of the best recreational activities by readers in the 2013 Best of the Press poll, Lake Lenape, Weymouth Furnace, Penny Pot, Gaskill, Riverbend, Whirlpool Island, Galloway Tract, Leeds' Point and Veterans Memorial Park. The County Park System also maintains three facilities - John F. Gaffney Green Tree Golf Course, and Camp Acagisca and the Atlantic County Bikeway. 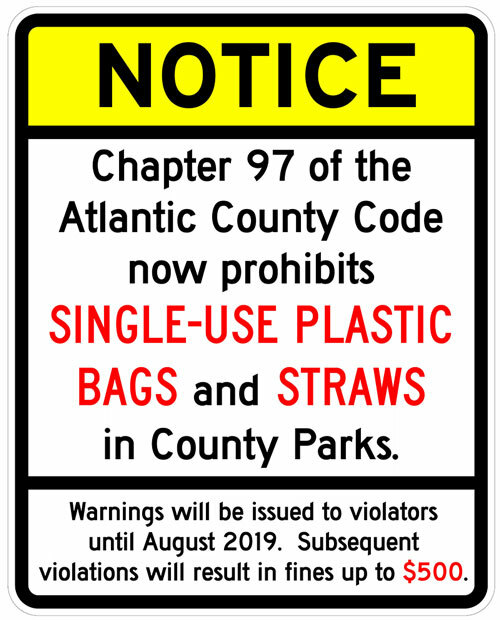 There are also many other parks in Atlantic County that are not run by the county government. 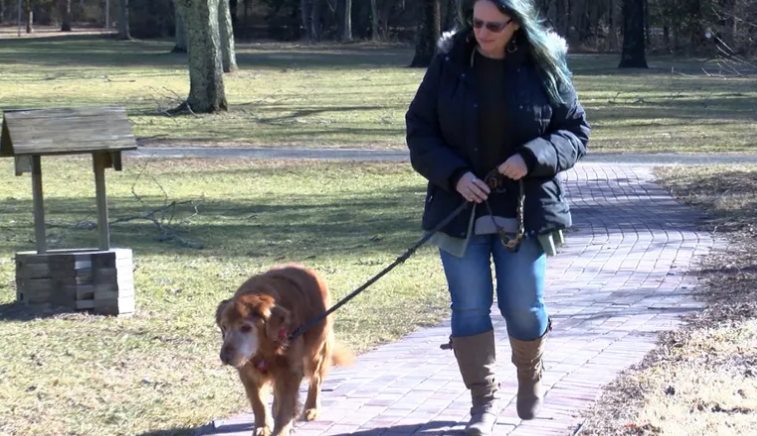 Because Atlantic County is one of the most diverse counties in the state, each park in the county is unique and has something different to offer. Be sure to visit all of them! View a complete list of Parks and their specific amenities.